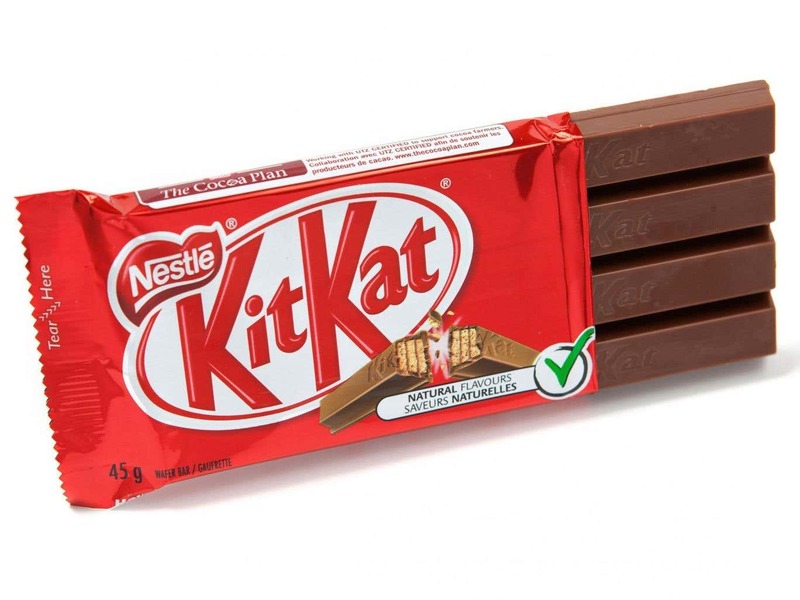 A court in the United Kingdom recently held that Nestle cannot trademark the shape of its chocolate kit kat bar. This may pave the way for competitors such as Cadbury to make a similarly shaped bar. Nestle plans to appeal this decision. A zoo in Buenos Aires was recently ordered to free a 29 year old female orangutan after an Argentine court recognized the animals right to life, liberty and freedom. This is the first time that a court has recognized such rights in a non-human animal. CLICK HERE FOR FULL ARTICLE. A photographer shooting wildlife in Indonesia recently left his camera unattended. He returned to find that a crested black macaque had taken a few interesting shots of himself. The photographer released the photos and one of them went viral. When the owner of the camera asked Wikipedia Commons to remove the image from its site, Wiki challenged his copyright ownership. According to U.S. law, copyright ownership is awarded to the individual who takes the photograph; but does that individual need to be human? U.S. law also prohibits copyright ownership for "materials produced solely by nature, by plants, or by animals." It poses an interesting legal question - who owns the copyright to this image? A photograph taken by a monkey. A mural painted by an elephant. A claim based on the appearance of actual animal skin. A claim based on driftwood that has been shaped and smoothed by the ocean. A claim based on cut marks, defects, and other qualities found in natural stone. An application for a song naming the Holy Spirit as the author of the work. Reducing or enlarging the size of a preexisting work of authorship. Making changes to a preexisting work of authorship that are dictated by manufacturing or materials requirements. Converting a work from analog to digital format, such as transferring a motion picture from VHS to DVD. 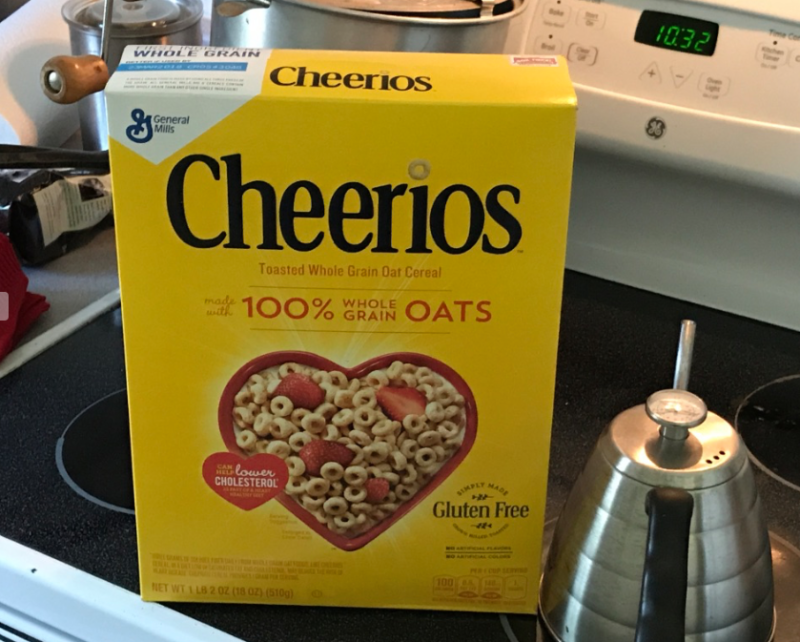 Declicking or reducing the noise in a pre-existing sound recording or converting a sound recording from monaural to stereo sound. Transposing a song from B major to C major. Medical imaging produced by x-rays, ultrasounds, magnetic resonance imaging, or other diagnostic equipment. A claim based on a mechanical weaving process that randomly produces irregular shapes in the fabric without any discernible pattern. 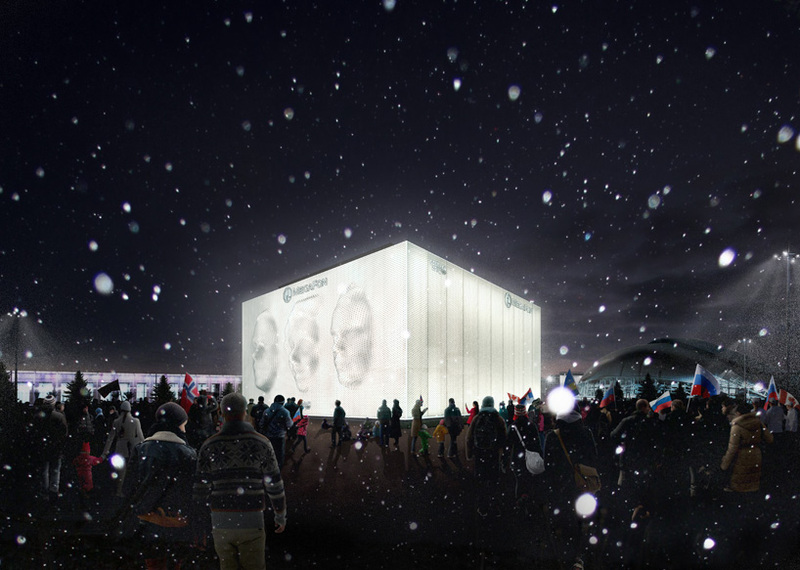 Architect Asif Khans has designed a 3D interactive billboard for the Sochi Olympics that will display spectator faces. The board can accomodate three faces, each 18 by 24 feet in size. The faces change every 20 seconds and the billboard is expected to display more than 170,000 different images. Interested participants have their picture taken in the Megaface photo booth. Click here for full article.